The increasing general awareness of phospholyl ligands within the chemical community rests upon two properties: they can replace cyclopentadienyls in metal complexes and their ŋ5-transition metal complexes can act as π-acceptor ligands for coordination chemistry. In this review three interrelated areas exploiting these characteristics are presented. 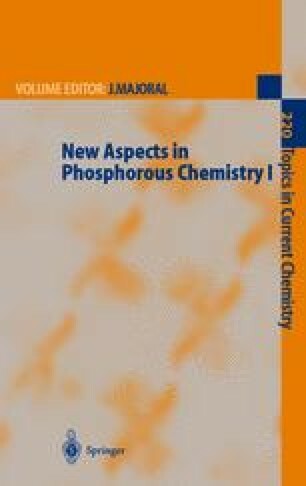 They comprise new structures and reagents based upon main-group phospholyl complexes, the incorporation of phospholyl ligands into transition metal paramagnetic metallocenes, and the application of transition-metal phospholyl complexes in homogeneous catalysis.